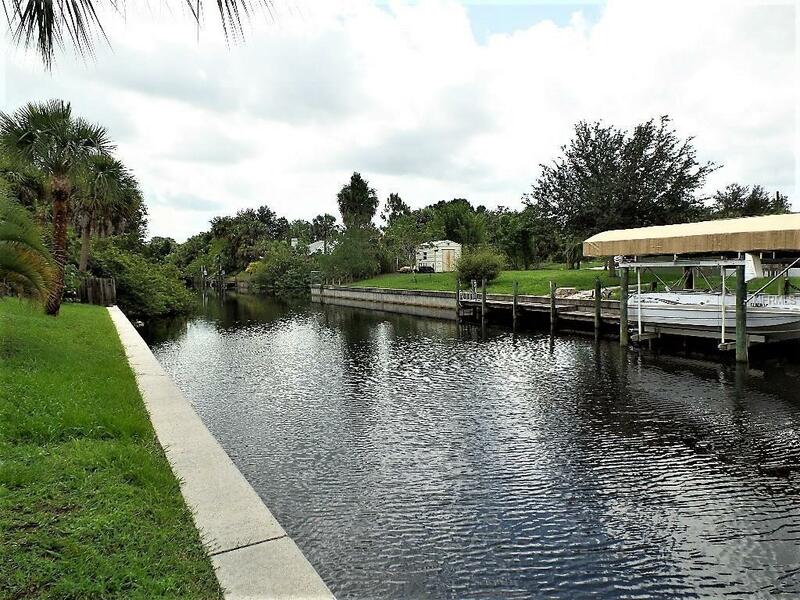 PRICE REDUCED PALM SHORES WATERFRONT WITH 80 FT OF CONCRETE SEA WALL. 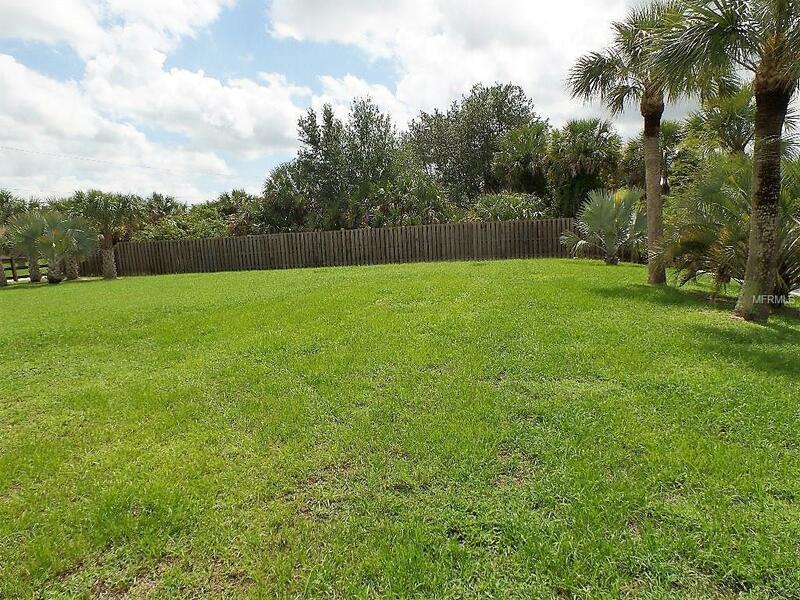 BEAUTIFUL Palm Shores SALT WATER FENCED CANAL PRICE REDUCTION!! 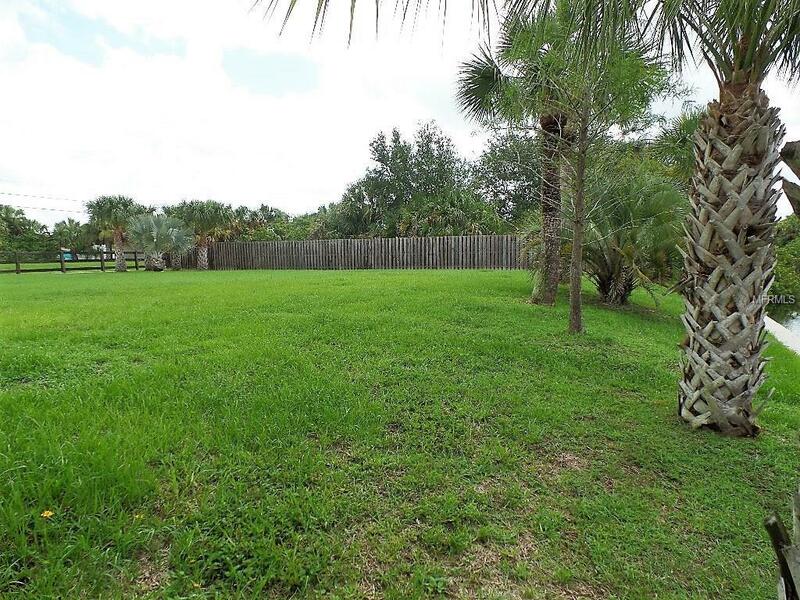 This LOT READY TO BUILD YOUR FLORIDA WATER FRONT HOME "on a quiet Cul De Sac Street. A TREASURE FOUND FOR YOUR BOATING PLEASURES AND GREAT WORLD CLASS FISHING " with Easy access approx. 5 minutes to open water & the Peace River and then to Charlotte Harbor & Gulf of Mexico and beyond! ONLY 2 BRIDGES OUT TO GET TO THE GULF ARE 40+ HIGH. BOAT FROM THIS CANAL LOT TO PEACE RIVER AND BEYOND, ENJOY GREAT FISHING and NATURE ALONG THE WAY. 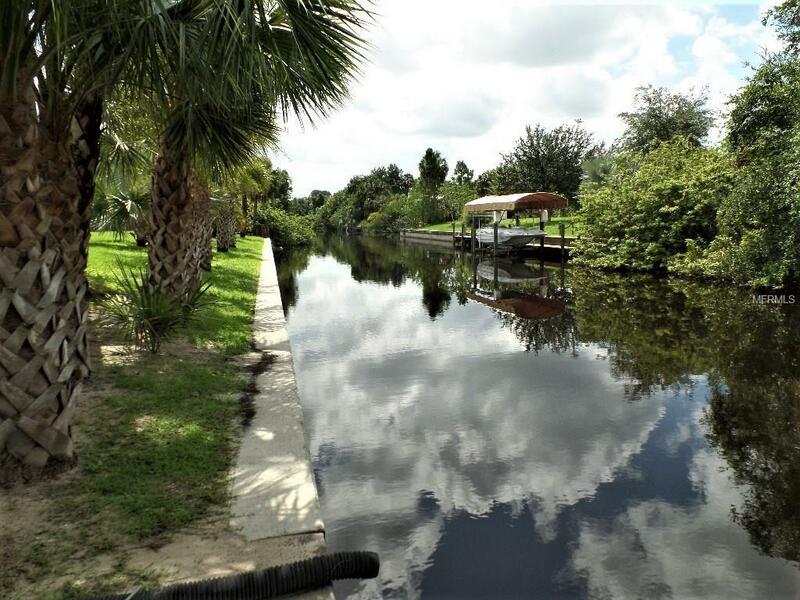 LOCATED IN A WATERFRONT COMMUNITY THAT IS FRIENDLY WHERE NATURE ABOUNDS WITH MINUTES DRIVING TO WONDERFUL HISTORAL CITY OF PUNTA GORDA. BUY NOW AND RETIRE LATER!!! A GREAT TIME TO INVEST IN WATERFRONT!